Jetstar’s value-for-money ticket options allow you to select only what you need and eliminate extra costs. Choose a bundle that suits your needs and budget, and you’re guaranteed to get the most out of your flight, without compromising on comfort and efficiency. With Jetstar’s belief in giving back, they are involved in numerous community empowerment projects around Asia and Australia. In an effort to reduce their carbon footprint, they encourage passengers to make their journey carbon neutral when booking online. 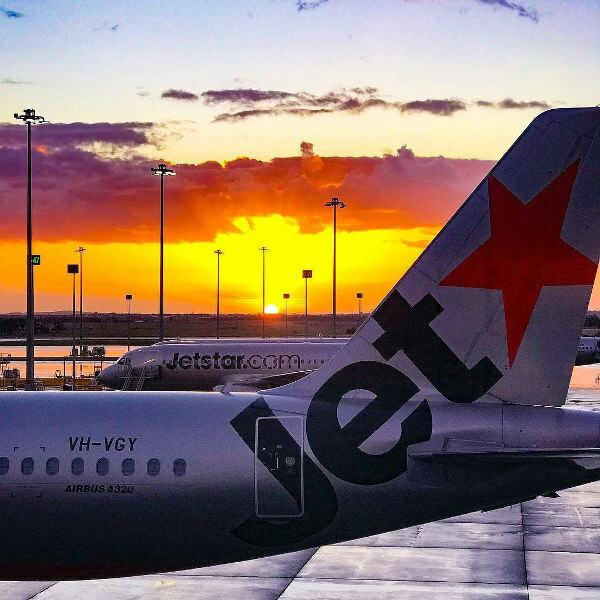 As a respected industry leader, Jetstar sets itself apart as one of the best low-cost carriers in the Asia Pacific region. Their service excellence and value-for-money bundles have awarded them prestigious accolades over the years. Since launching in 2004, Jetstar has soared to great success and is considered the best low-cost carrier serving the Asia Pacific Network. As a subsidiary of Qantas Airways, Jetstar was created to serve the low-cost market, primarily for domestic flights within Australia. Since its early days, Jetstar has expanded its network to 75 destinations, operating over 4,000 flights per week. The Jetstar Group consists of Jetstar Airways (Australia/ New Zealand), Jetstar Asia Airways (Singapore), Jetstar Pacific Airlines (Vietnam) and Jetstar Japan. 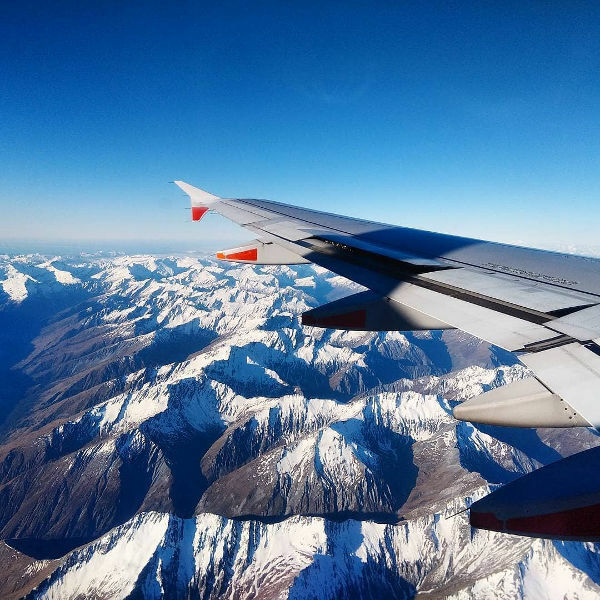 Having carried over 200 million passengers to date, with a fairly impressive on-time performance history, it is safe to say, Jetstar is the popular airline choice for regional and domestic flights around the Asian Pacific. Whether you’re flying for business or leisure, you can be assured a comfortable, restful flight until you reach your destination. Book Jetstar flights to Perth, Singapore, Tokyo and other exciting places! Passengers with an Economy Starter fare are allowed 1 x 7kg bag carry-on luggage. If you need to check in luggage, you can purchase additional luggage from 15kg up to 40kg. Starter Plus ticket holders are eligible for 20kg checked luggage, while Starter Max passengers can check in up to 30kg luggage. Flexi Biz passengers may take 10kg of carry-on baggage – any additional luggage may be purchased. Business Class passengers are allowed 2 x 7kg bags of carry-on luggage, as well as 30kg of free checked luggage. Both Business Class and Business Max bundle travellers may purchase an additional 10kg of checked luggage. Jetstar has multiple check-in options, dependent on the route and destination of your flight. To check in on the Jetstar App with a mobile boarding pass, please consult their website for flight specifications. Jetstar’s online check-in for domestic flights in Australia and New Zealand is available from 28 days to 1 hour before your flight. Passengers travelling domestic flights on Jetstar Japan and Jetstar Pacific may check in from 2 days to 1 hour before flight departure. Online check-in for international flights is available from 2 days to 2 hours before flight departure. If you don’t need a visa or other entry requirements, you may proceed straight to the boarding gate after luggage drop-off. Please note that online check-in is not available for international flights to or from Australia/ New Zealand, and on Jetstar Japan and Jetstar Pacific. Kiosk check-in is available for flights within Australia and New Zealand, and on selected Jetstar Asia or Jetstar Japan flights. Should you prefer to check in at an airport counter, their friendly staff will gladly assist you. Hong Kong in-town check-in and Singapore Changi Airport early check-in is available daily from 06:00 – 21:00, departing on a Jetstar Asia (3K) flight only. 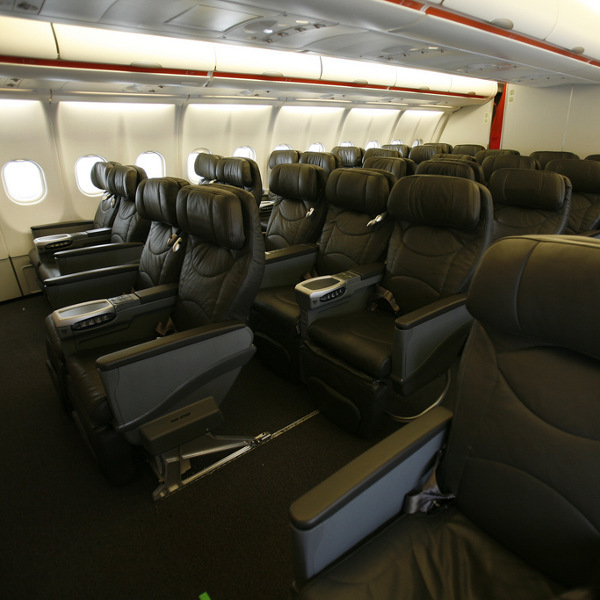 If you have a seating preference, you can choose from seats with extra legroom, a standard seat or an upfront seat at the front of the plane, at an additional fee. With Starter fare bookings, seat selection is an optional extra. If you’ve booked a Starter Plus ticket, standard seat selection is included; while those with Starter Max tickets can make use of all three options. With a FlexiBiz ticket, you can choose between a standard or upfront seat. Business Bundle passengers can enjoy free seat selection in the Business Class cabin. For those with an appetite, Jetstar has a wide range of inflight food and drinks available on board. Enjoy light meal options during short flights, while long-haul flights feature 2 full-meal services. For international flights on Jetstar Airways and Jetstar Japan, it is highly recommended to pre-purchase meals as they may not be available for purchase on board. Meals are not included with Starter fares, but you are able to pre-purchase meals on selected flights. Business Class diners can enjoy a range of gourmet snacks and meals, and an award-winning wine list. For hungry little ones, have no fear - kids’ meals, snacks and fun activity packs are available on selected flights. Stay entertained on board Jetstar’s 787 Dreamliners, featuring inflight entertainment at its best on international flights. Economy Class passengers can pre-purchase inflight entertainment during the booking process, while Business Class passengers can enjoy complimentary entertainment and noise-cancelling headphones. Jetstar covers a large network of flights within Australia, while expanding its routes to Southeast Asia, Indonesia, China and New Zealand.